Green cannabis leaf with figures of the two eyes lies on a white medical table. Can the use of cannabis (Medical marijuana: CBD OIL and THC) in ophthalmology (for treatment of glaucoma and other diseases) help or hurt your eye health? Marijuana has two major constituents: THC and Cannabidiol. Medical Marijuana: CBD Oils and THC Effects on Glaucoma: Tetrahydrocannabinol (THC) is the psychoactive ingredient of cannabis that gives you the “high.” Cannabidiol (CBD) is a molecule that does not have psychoactive effects, but research has been done on its effects on anxiety, cognition, and pain. Marijuana has been touted as a medicine since ancient times and recently has gained traction in its ability to reduce intraocular pressure, also known as Glaucoma. Increased production: As more of the aqueous humor is produced in the confined space of the eyeball, pressure is increased and pushes on the optic nerve, causing damage and leading to vision loss. Decreased removal: If aqueous humor is not allowed to escape, via the trabecular meshwork and the uveoscleral pathway, it will build up and slowly the pressure will increase, again causing damage to the optic nerve and vision loss. Marijuana use has been found to decrease the Intraocular pressure (IOP) found in glaucoma. However, its effect is limited as it has a short-lasting duration of around 3 to 4 hours. 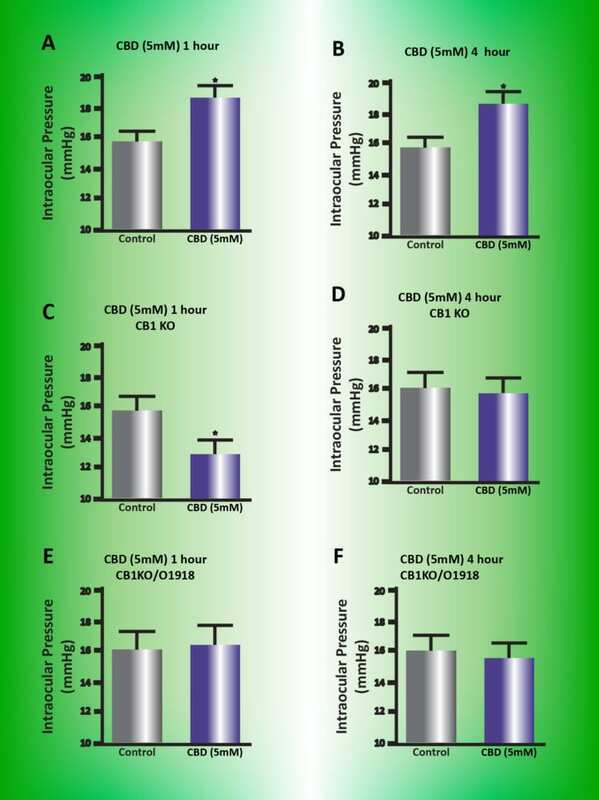 THC was found to lower gluacoma IOP for at least 8 hours via two receptors: CB1 and GPR18. It was found that the decrease was more significant in male mice. CBD oil, on the other hand, was found to raise IOP. Additionally, in mice given THC and CBD together, CBD prevented the decrease of glaucoma-related IOP that should have occurred from the THC. Medical Marijuana: CBD Oils and THC Effects on Glaucoma Conclusions? So, where do we stand? Regardless of the data, smoking marijuana is not supported by any scientific organization, mostly due to its effects on the lungs. CBD oil is a new player in the market, and more research needs to be done to understand how it affects the body. The study described above was performed in mice, and its correlation to humans may lead to different results. In either case, glaucoma is a problem for approximately 2.7 million people over 40 in the US and 60.5 million people worldwide, and and research in the matter can possibly help prevent blindness in these people. 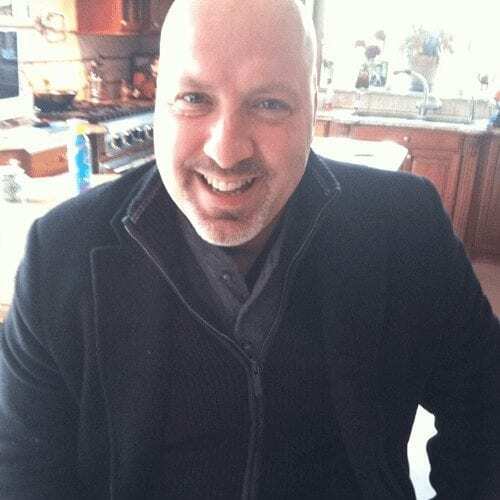 Frank T Furio, is an entrepreneur and practicing Certified Registered Nurse Anesthetist (CRNA). Since Graduating from SUNY Downstate Medical Center,He has been a staff CRNA at Northwell Health Staten Island. Glaucoma: Open Angle and Narrow-Angle?